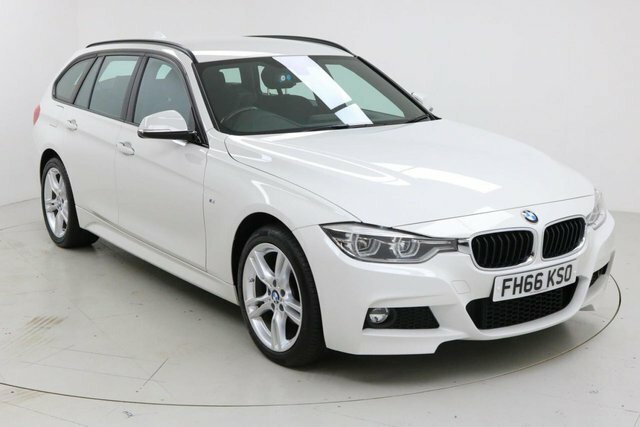 BMW produces a variety of cars, offering a level of quality only found with the most premium cars on the market. 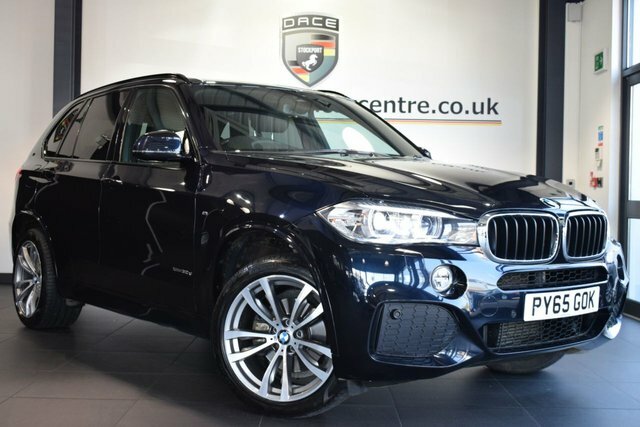 The manufacturer?s entire range offers exceptional value for money, with each car featuring the latest automotive technology to ensure you?re always ahead of the game. 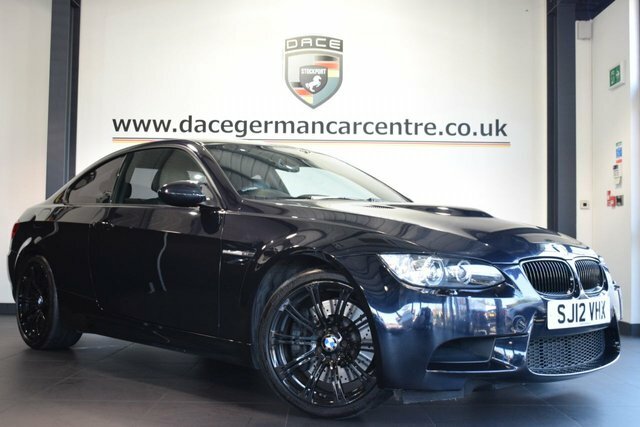 The 3 and 5 Series are firm favourites in the industry, standing the test of time thanks to their exceptional build quality and refinement. 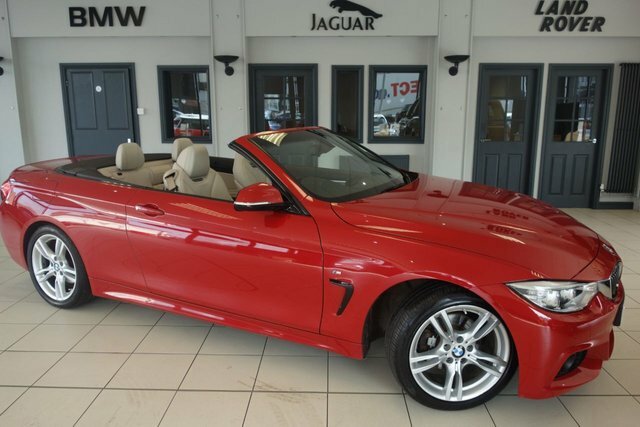 From seven seaters to transport the family to stylish coupes, we?re sure you?ll find your dream vehicle on our forecourt. 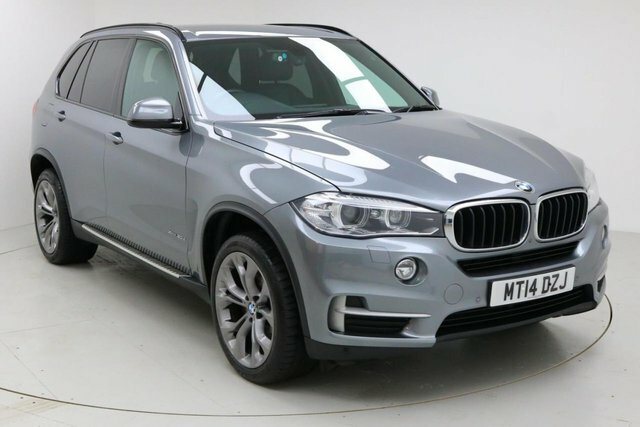 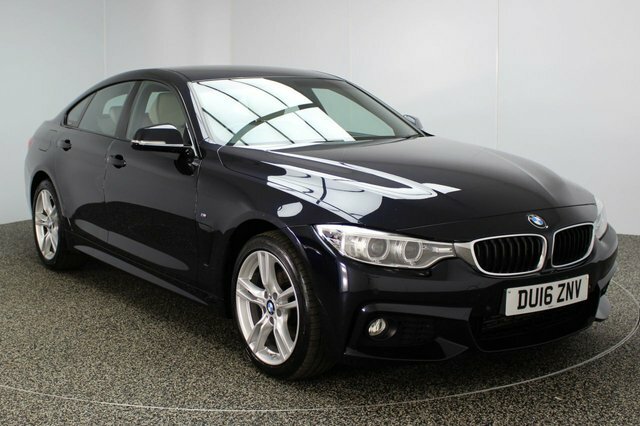 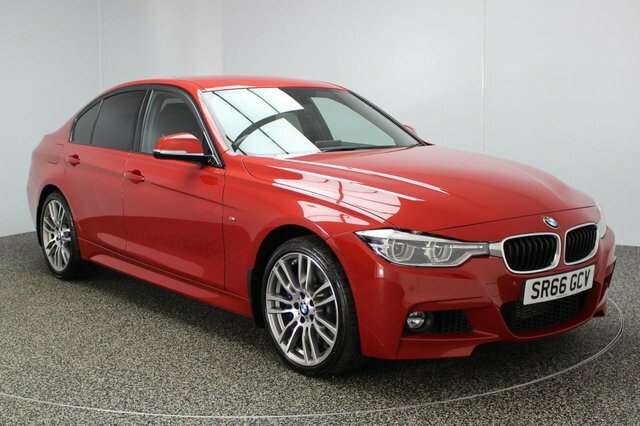 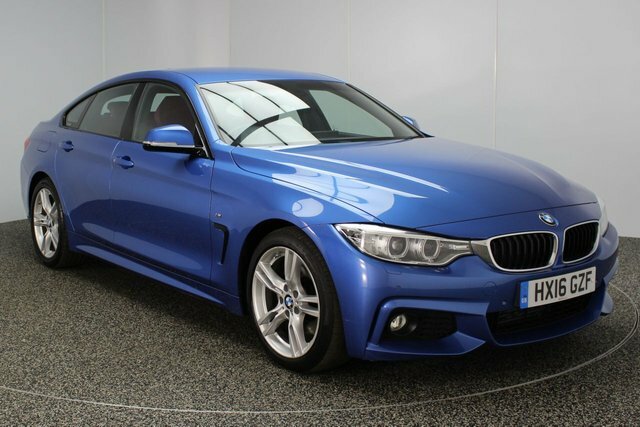 Visit us today at our site in Stockport and take one of our used BMW cars for a test drive!